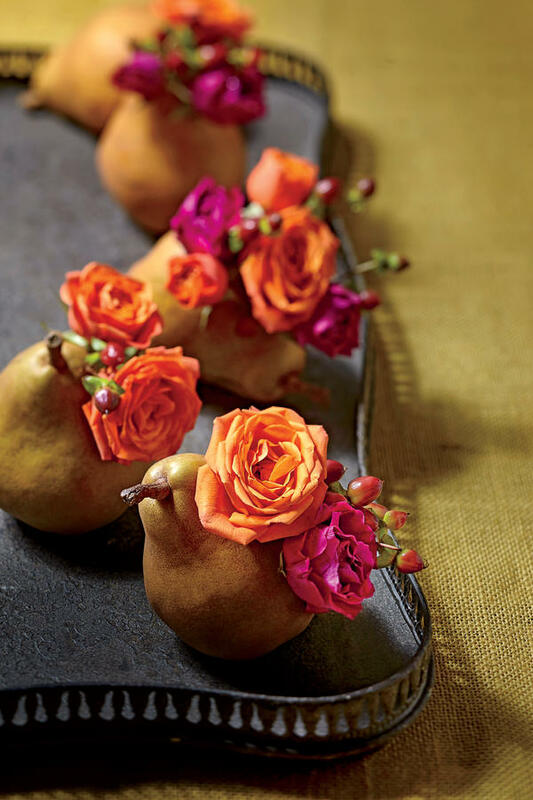 Wonderfully clever idea for your Thanksgiving table from Southern Living - golden pears as bud vases. The sugars in the pears keep the flowers going...and their golden hue coupled with bright flowers are a perfect, simple way to decorate your table beautifully. 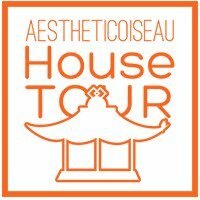 I might be doing this...TBD. When you read this, I'll be in Charleston having an epic girls weekend with my besties...toasting this year when we all turned 35 and generally celebrating our incredible friendship. Have a great weekend...see you next week!